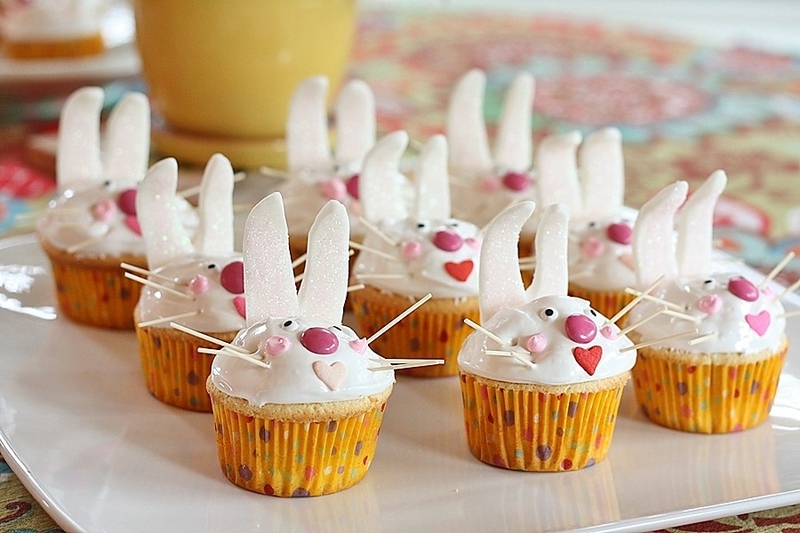 Thanks Angie – I hope Katie didn’t hear about the bunnies – otherwise, I bet she would want them for her next BD party!! oh my word the second i saw bunnies, i thought of N! our bunny girl! Exactly Liz – I really wanted to tell her that!! Oh yes, I am seriously still recovering!! These are fantastic! Not only are you a cook and a baker, you’re an artist. How fun! Thanks Maya, but no, I am definitely not an artist – although I am good when I have pictures to use as a guide :).